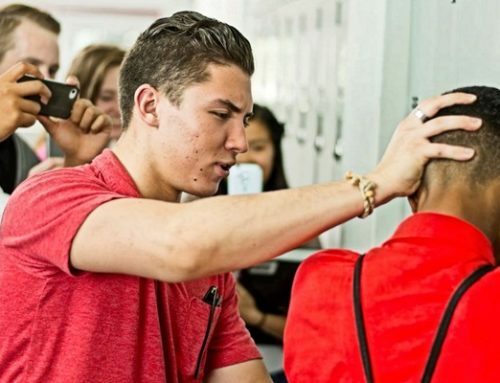 Around a quarter to a third of American students have said they’re bullied at school, according to the U.S. Department of Health and Human Services. 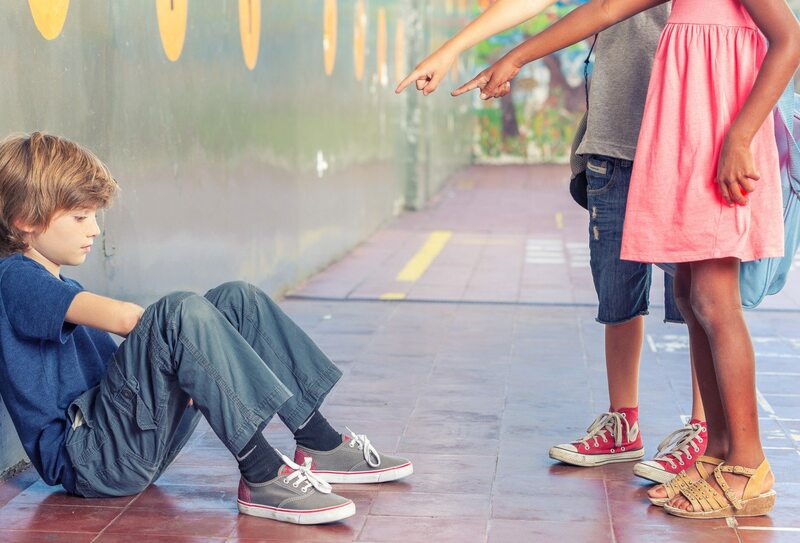 A main problem with this is many parents and guardians are unsure how to respond to bullying incidents—regardless of whether their kids are the victims or the perpetrators. North Tonawanda, a town located in western New York, instated a new rule on October 1 that allows parents to be fined $250 or be sentenced to 15 days in jail if their child violates city laws two or more times within a 90-day span. City laws include rules against breaking curfew and bullying, which means parents in North Tonawanda can now go to jail for their kid’s cruel behavior in school. Follow the Humanity Preservation Foundation blog with the latest news and updates from our organization and the community that supports the work we do.